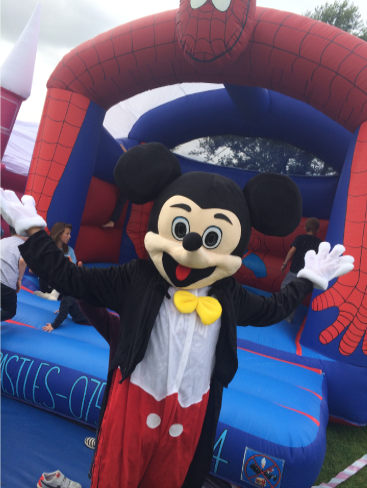 "THE BEST MASCOT HIRE COMPANY IN ESSEX, WITH THE LARGEST SELECTION OF COSTUMES TO CHOOSE FROM"
We are based in Essex and offer a professional fun and friendly hire service providing quality Look A Like Mascots to make your promotional event or party memorable. We offer a delivery or collection service anywhere in Essex! 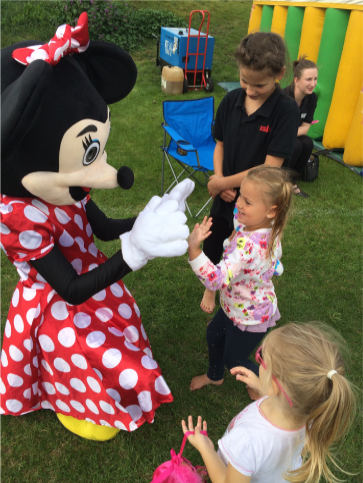 The excitement on your child’s face and their friends when one of our well known Mascots appear at their party leaves you feeling happy knowing that they are having a great time. 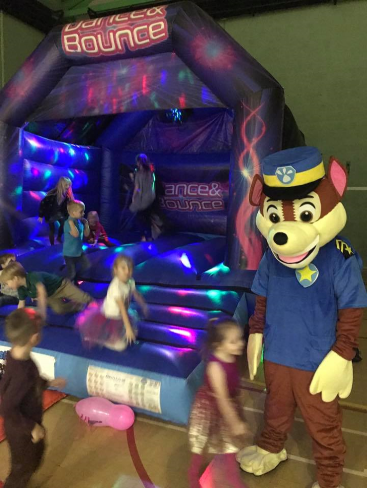 Whether it be Paw Patrol Chase, Mickey Mouse or Fireman Sam there are many available for hire to make your child’s face light up. The appearance of one of their all timefavourite cartoon characters also provides an excellent photo and video opportunity. The characters really does create a magical party experience. 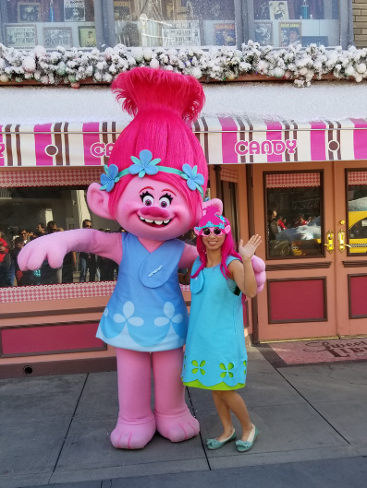 Relive the event time and time again by capturing your child on camera or video with their favourite character. Our Mascots are a cost effective way of boosting marketing campaigns and also raising business profile. The hire of any of our Mascots is an ideal way to support your business promotion or fundraising event. The appearance of any Mascot attracts attention whether it’s in your business premises or on the street promoting your organisation. People will want to watch, approach, and join in the fun which the characters create. 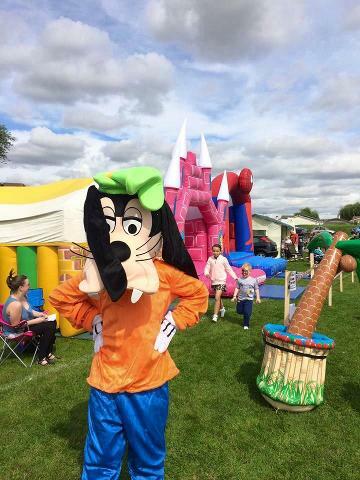 A Mascot is highly visible and a fun enjoyable way to promote your event or occasion and is guaranteed to attract lots of attention! Available for hire today, LOL suprise dolls diva, paw patrol chase, marshall and skye mascot. Disneys minnie, goofy and mickey mouse mascot. bob the builder, ben 10, fireman sam, batman, sponge bob square pants, spider-man, super mario, dora the explorer. Frozen olaf and Elsa. Poppy troll mascot. Cat boy PJ mask. Peppa Pig and Peppa George. Minions. Baby Blue Shark, Toy Story Woody. 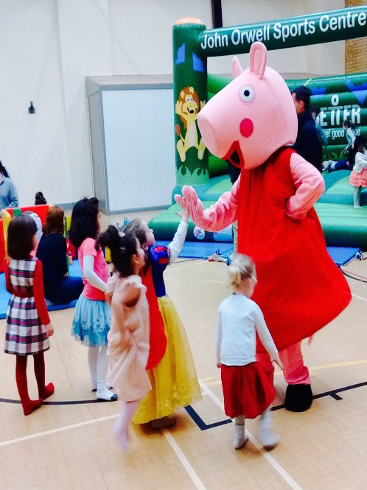 All our mascot costumes are available to hire in Essex!